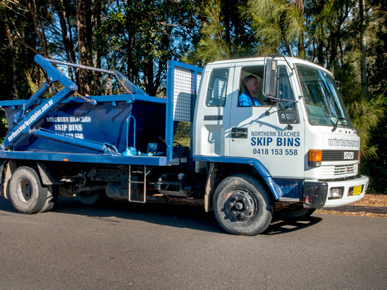 Northern Beaches Skip Bins have a wide choice of Skip Bins to cater to all your needs. 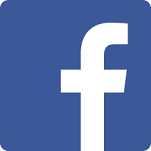 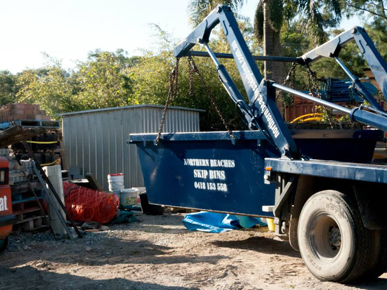 We are committed to providing our customers with quality service, on time, every time. 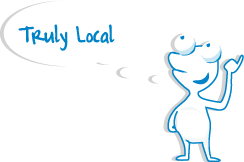 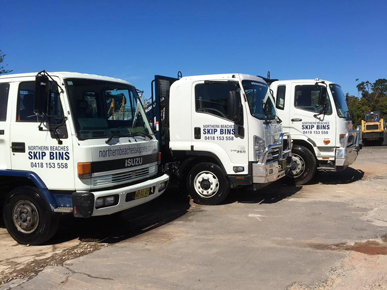 Customer service is a number one priority and we aim to maintain long successful business relationships with all of our clients. 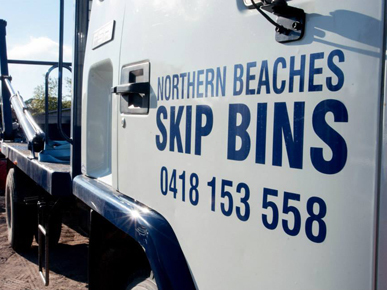 Northern Beaches Skip Bins have a wide choice of Skip Bins to cater to all your rubbish and waste removal needs. 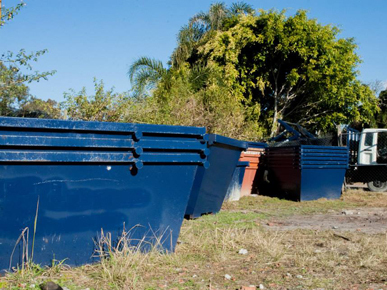 Our bins are perfect for Commercial use, domestic waste or building sites. 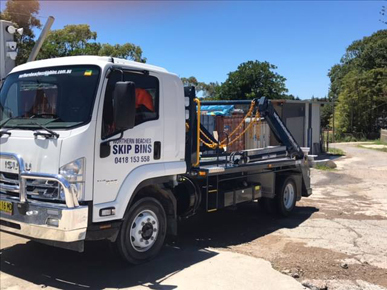 Our drivers are very experienced so we guarantee the skip bin will be placed in the correct place with no damage to the house, driveway or yard. 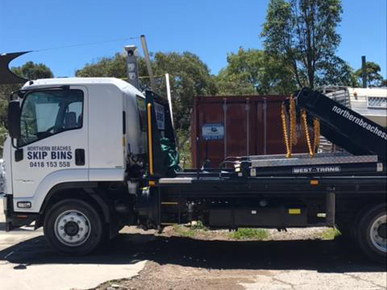 Our bin sizes range from 2 cubic meters to 6 cubic meters and our experienced staff will be able to supply you with the right size bin for your requirements. 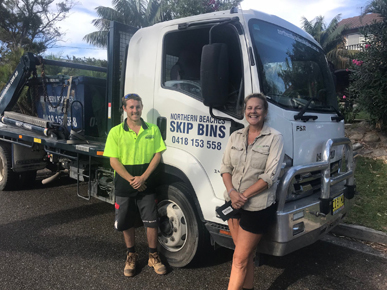 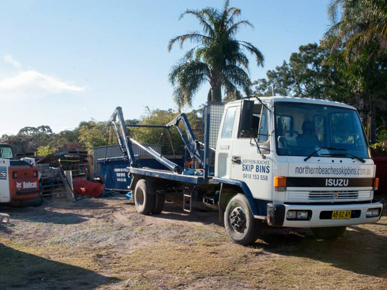 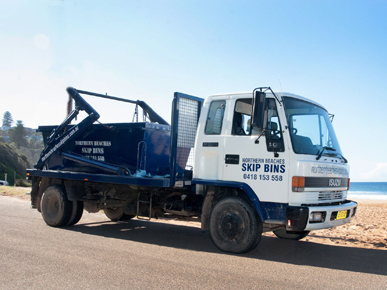 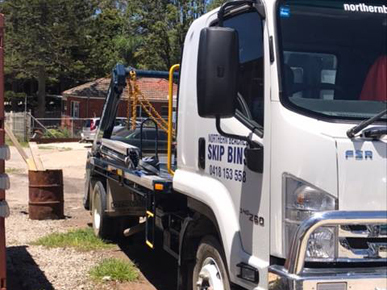 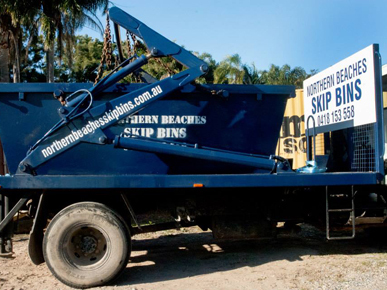 Northern Beaches Skip Bins provide a professional, reliable & competitively priced skip bins for commercial, residential and building site use through Northern Beaches and North Shore. 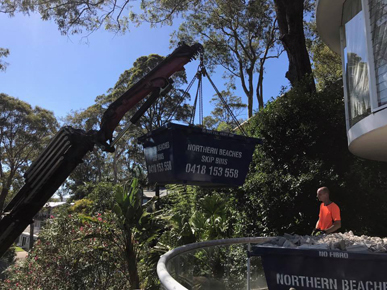 With our strong customer focus we guarantee you will not be disappointed when choosing Northern Beaches Skip Bins!